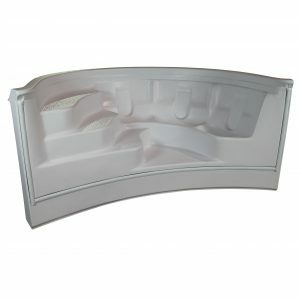 This step can go into the shallow end of the pool but is also available to be installed into the deep end of the pool. 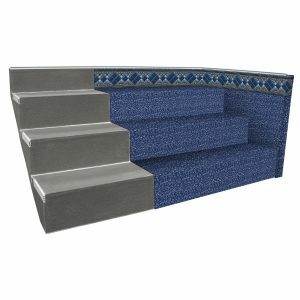 A deep end step is easy to enter or exit the pool VS climbing out using a ladder. 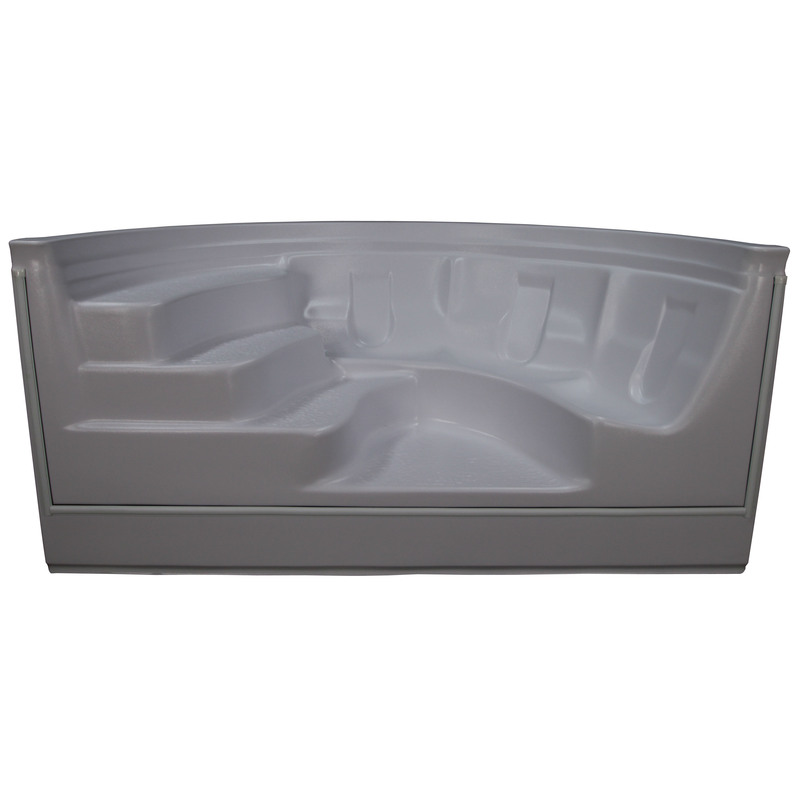 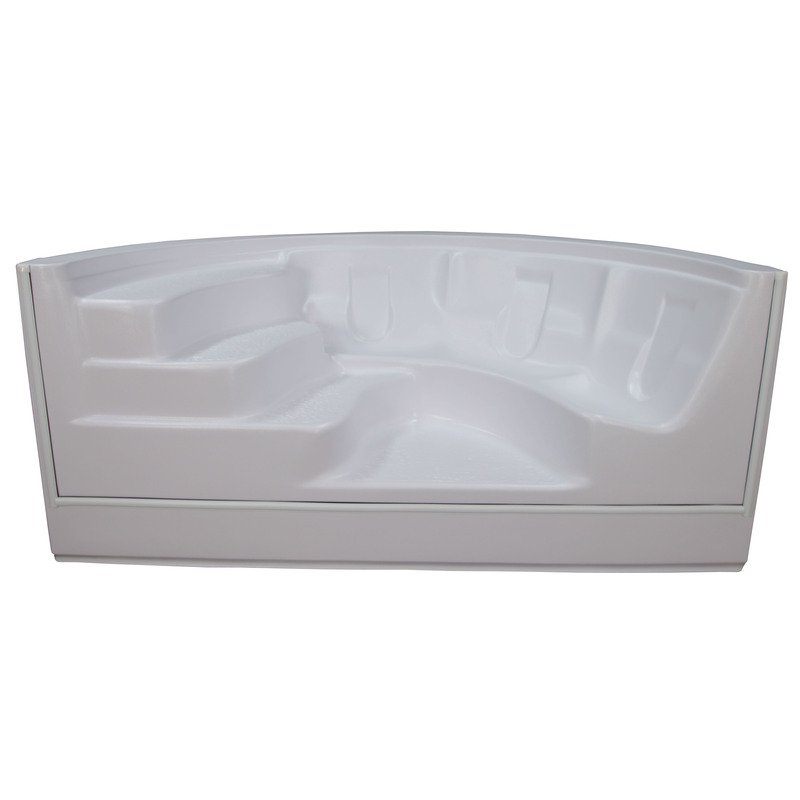 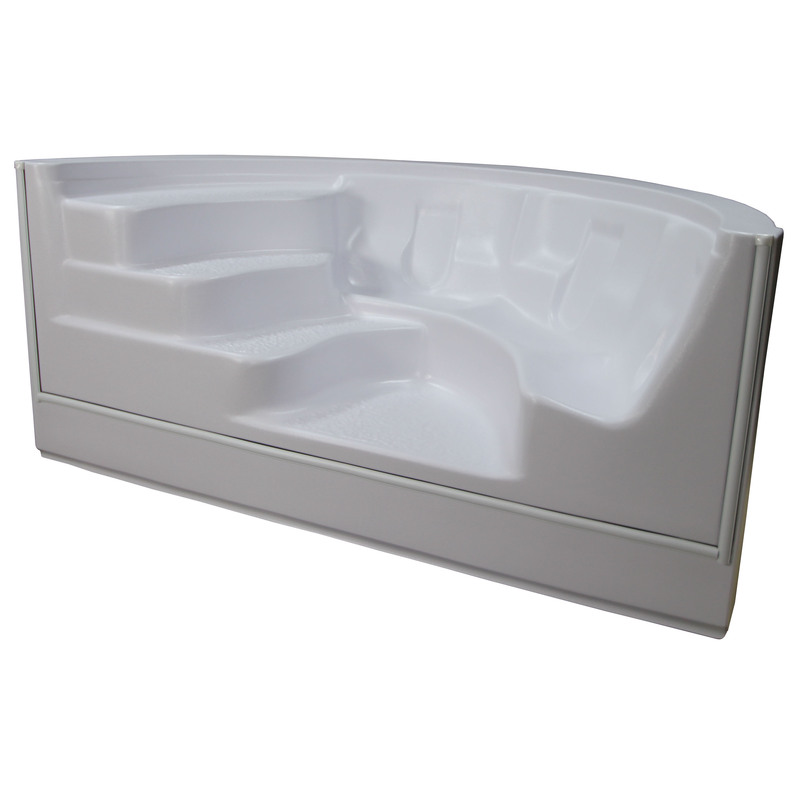 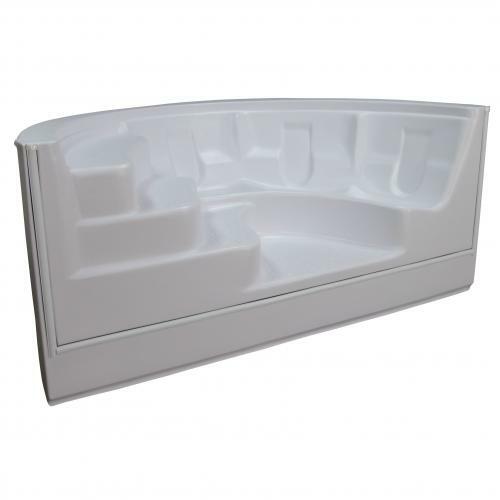 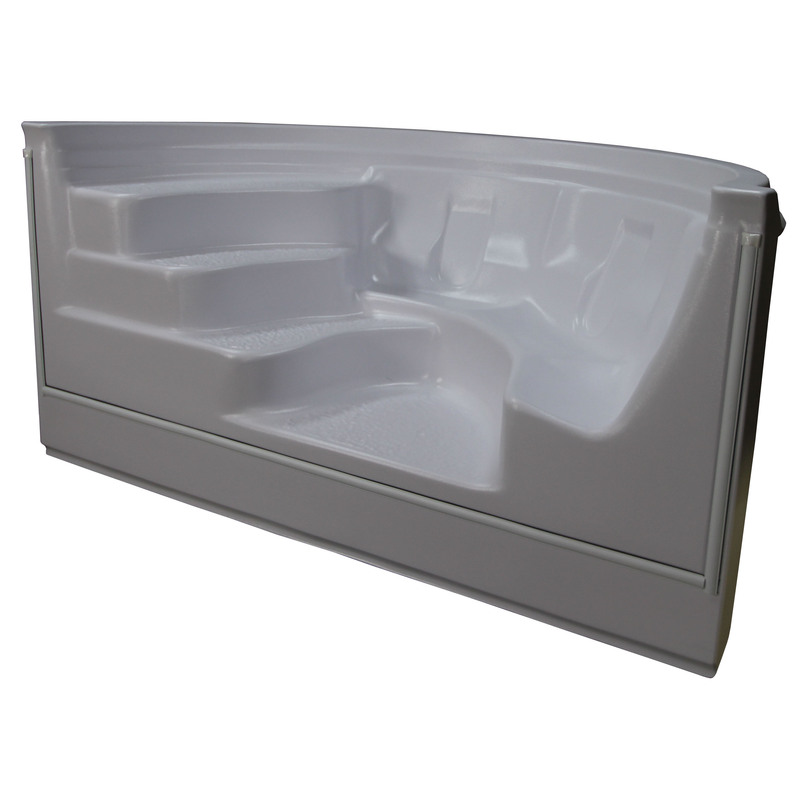 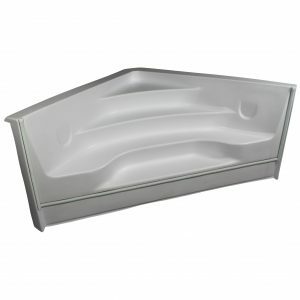 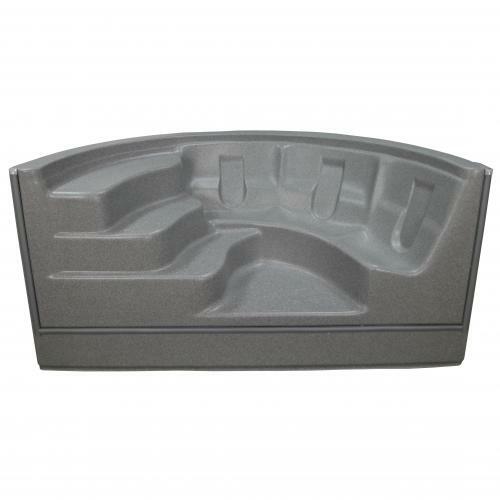 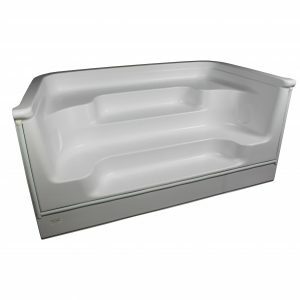 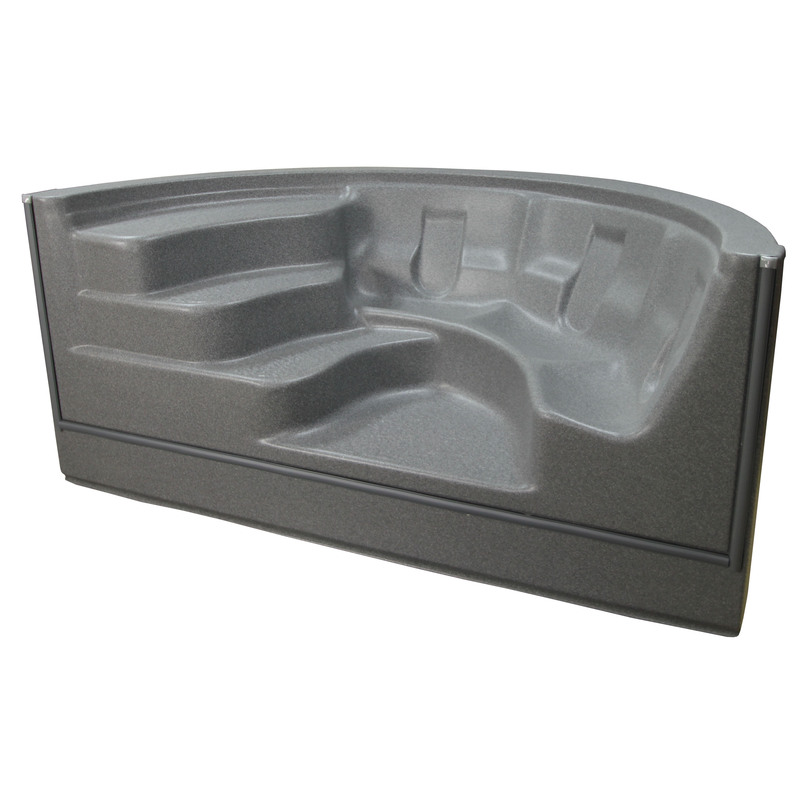 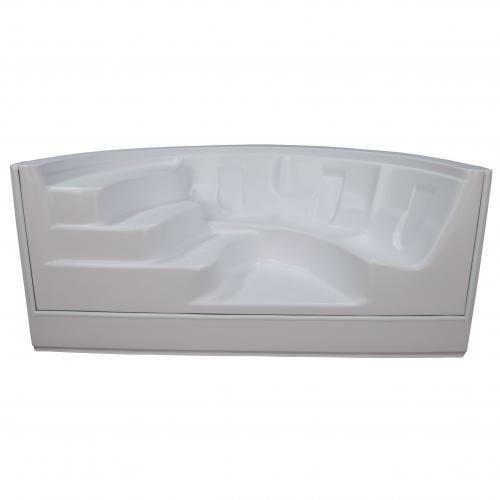 This ergonomically designed swim out step can also allow for 6 direct pressure upper and lower hydrotherapy spa jets. 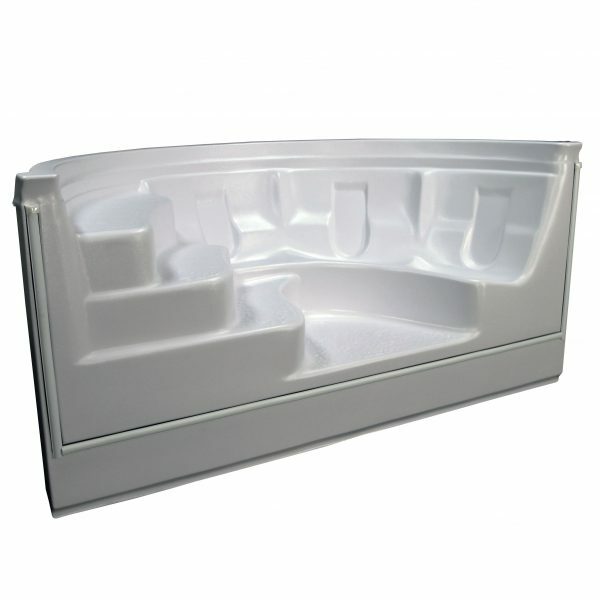 All you have to do is sit down, enjoy the view of your family in the pool.